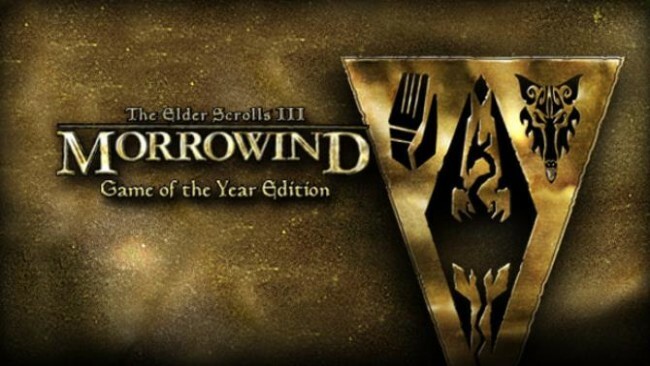 The Elder Scrolls III: Morrowind® Game of the Year Edition includes Morrowind plus all of the content from the Bloodmoon and Tribunal expansions. 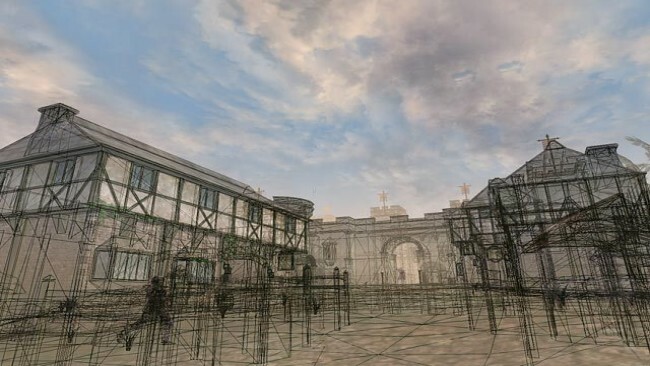 The original Mod Construction Set is not included in this package.An epic, open-ended single-player RPG, Morrowind allows you to create and play any kind of character imaginable. You can choose to follow the main storyline and find the source of the evil blight that plagues the land, or set off on your own to explore strange locations and develop your character based on their actions throughout the game. 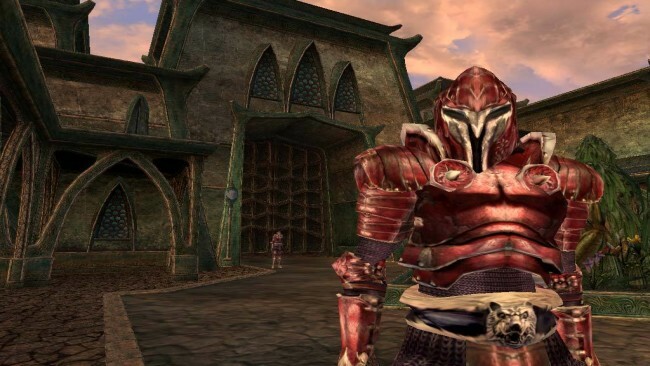 Featuring stunning 3D graphics, open-ended gameplay, and an incredible level of detail and interactivity, Morrowind offers a gameplay experience like no other. In Tribunal, you journey to the capital city of Morrowind, called Mournhold, to meet the other two god-kings of Morrowind, Almalexia and Sotha Sil. Your journey will lead you to the Clockwork City of Sotha Sil and massive, epic-sized dungeons, where strange and deadly creatures await you, including goblins, lich lords, and the mysterious Fabricants. Click the download button below to start The Elder Scrolls III: Morrowind Game Of The Year Edition Free Download with direct link. It is the full version of the game. Don’t forget to run the game as administrator.